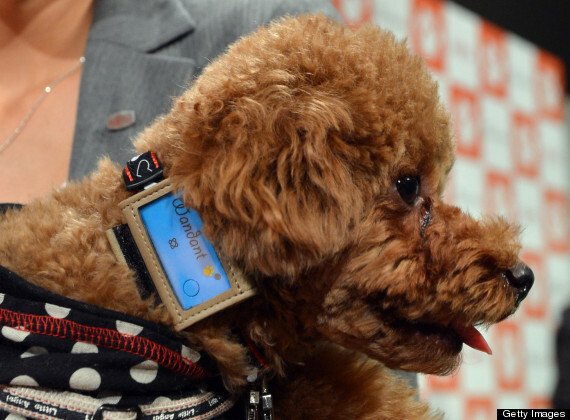 Tech giant Fujitsu has developed a digital device to measure your dog’s steps during the course of the day. The Wandant uploads data to a website that also provides ways for owners to track their pups’ weight and dietary intake each day, too. Read more here. This entry was posted on Tuesday, November 27th, 2012 at 5:16 PM. It is filed under Blog. You can follow any responses to this entry through the RSS 2.0 feed.